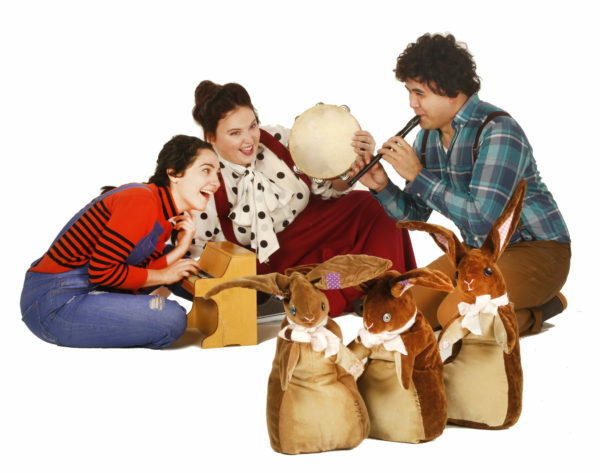 This spring, the charming tale of The Velveteen Rabbit leaps onto the stage at Waterfront Theatre to celebrate the boundless imagination and the power of believing. 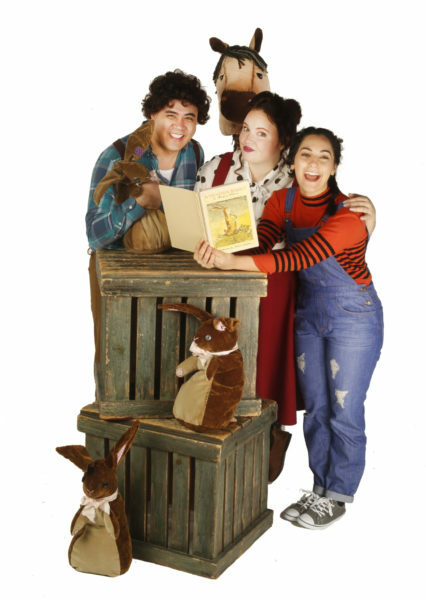 With a dash of magic, the three actors Steffanie Davis, Victor Mariano, and Amanda Testini transform their playspace into a children’s nursery with a rocking horse, a cavalcade of mechanical toys, a kind-hearted fairy and a toy rabbit who is transformed by one little boy’s love. 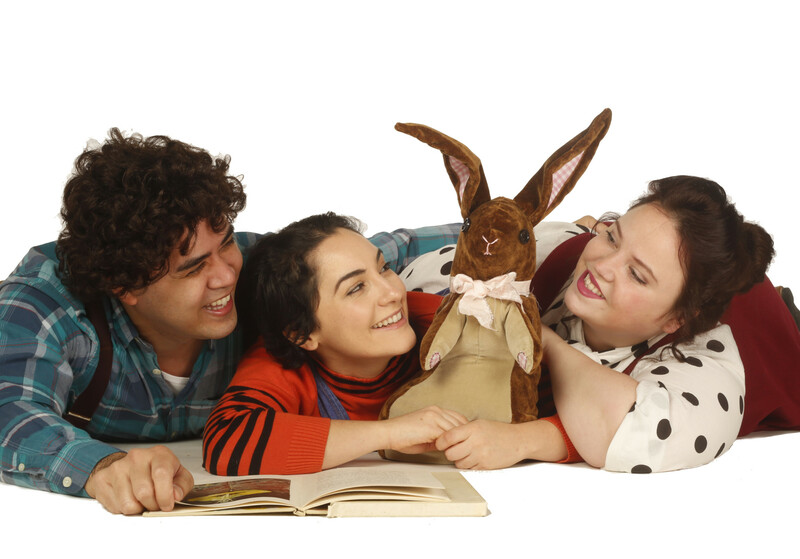 Directed by Deb Williams this imaginative production features Steffanie Davis, Victor Mariano, and Amanda Testini. The creative team of Amanda Testini (Choreographer), Yvan Morissette (Set Designer), Kiara Lawson (Costume Designer), Malcolm Dow (Sound Designer & Composer), Darren Boquist (Lighting Designer), Ashley Noyes (Stage Manager), Jessica Keenan (Apprentice Stage Manager), Al Frisk (Technical Director), and Liz Kraft (Associate Technical Director) let their imaginations run wild to bring this performance to the stage.